We all want to be the best, most supportive, and nurturing moms we can be to our kids. Sometimes, though, in our effort to be great mothers, we overdo it without even realizing – and fall into some bad mommy habits! After all, even the most well-intentioned mom will make mistakes. 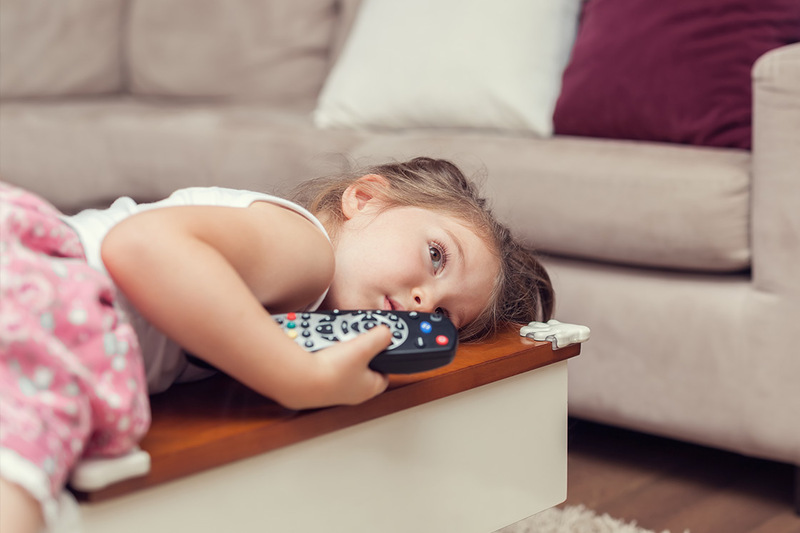 Check out these five bad parenting habits to avoid. When children are very young, it’s second nature to want them near you at night so you can keep an eye on them, or just to be closer when they wake up crying. Many parents solve this issue by putting the baby’s crib in the bedroom – but it’s not a good idea to have baby sleep in your own bed. 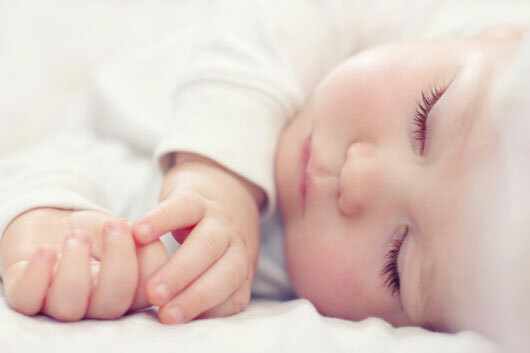 For one thing, it’s dangerous for newborns and toddlers; you could roll over onto them in your sleep! Letting your young child crawl into bed with you every so often after a nightmare might seem harmless, too, but it actually makes your child more attached and creates issues with independence as your kids grow older.